AIU was founded with the aim of inclusion in the field of higher education. Built on the premise that no one should be deprived of an education, the Albukhary International University (AIU) is unique in that it provides talented, driven yet financially constrained individuals from minority countries with an opportunity to pursue higher education, in hopes that this opportunity will enable our Scholars to redefine their future. The campus layout, alongside the other entities within the complex, serve as a reminder that while the pursuit of knowledge is paramount to progress, education is only valuable when it is holistic. In this regard, AIU seeks to not only offer a holistic scholastic educational experience, but more importantly the values inculcated in Albukhary Scholars are distinct, in that the University aims to shape individuals who are intellectually capable, compassionate, humble, adaptable and strives to improve the state of humanity. The Founder’s thoughtfulness when planning the campus layout translates to an outcome that encourages individuals to reach out to others and give back to the community. Each entity has its purpose, and serves as a constant reminder to reach out to others in the community. 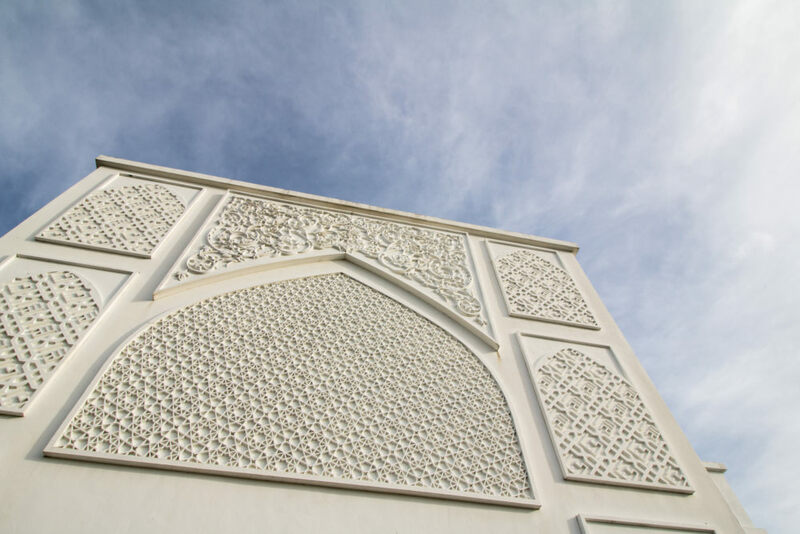 This comprehensive setup of the Sharifah Rokiah Centre of Excellence is the brainchild of the Founder, Syed Mokhtar, and is complemented with Syed Mokhtar’s 8-hour rule: “The day has twenty four hours; eight for the night’s sleep, eight for the day’s education, and eight for helping others in need”.